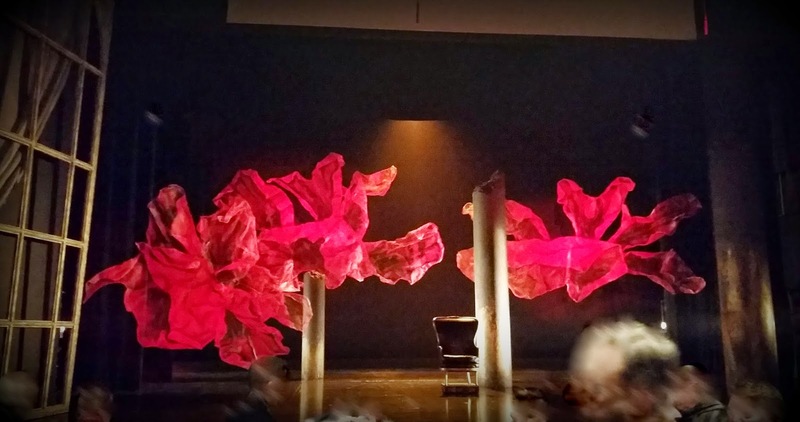 The Pittsburgh Opera presented a new production of Handel's Rodelinda. The singers were all from the Opera's Resident Artist Program. The conductor was Michael Beattie. AMC had mixed feelings about the production. Though the story place in the 7th century, the costumes were a mix of the modern and the 1700's. While period authenticity is not required, the use of grey business suites with medals on them did not seem particularly regal. Grimoaldo's crown looked like it came from the Barbie aisle at Target. Rodalinda's costumes seemed most appropriate to the 1700's. Eduige's seemed like it was from the 1800's. 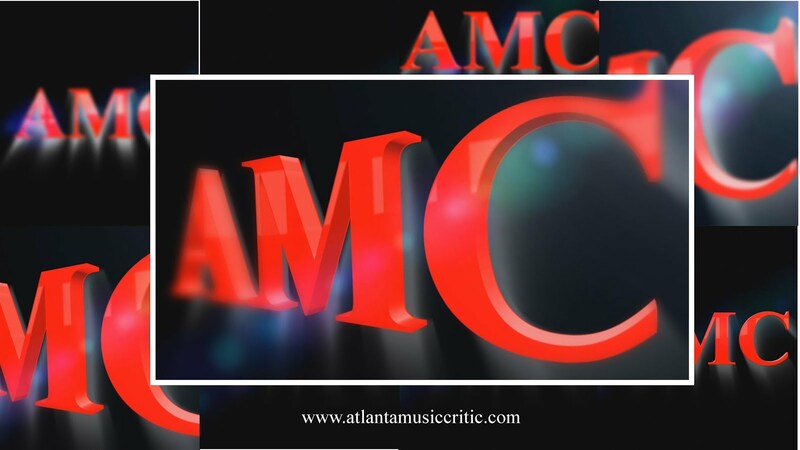 For AMC the styling lacked cohesion and was a bit distracting. Jasmine Muhammand (Rodelinda) and Laurel Semerdjian (Eduige) could sing and act credibly. Adam Bonanni was not particularly compelling as the sort-of-evil Grimoaldo. He did not look like a heavy- maybe it was his youngish looking face. Where was the makeup artist? In addition, he seemed to act as if he was following the director's instructions, but at the same time bringing nothing of his own to the part. He moved from one part of the stage to another and became a statue when he reached his mark. But he did little to create the character between point A and point B. And having one's hand cradle one's forehead is not great acting. He sang well, however. Phillip Gay (Garibaldo) is a lanky young man with a good voice, but his fauxhawk was in dire need of being covered by a wig. Corrie Stallings was very effective as Bertarido, the good king. Zachary Wood, countertenor played Unulfo. He had some difficulty in his lower range, where his volume trailed off. All of the actors should have been told that simply sticking one's nose is not the only or best way to portray nobility! The backdrops and stage setting were minimal and were often moved about by the singers. That worked for AMC. The orchestra was quite good- its had a few members of the Chatham Baroque Ensemble. Period instruments were used, at least in part. It was unfortunate that the pit in the Pittsburgh -based Creative and Performing Arts School auditorium was not deep enough to cover the head of the conductor while he was on the podium. Hs head became an unwelcome extra character in the Opera. The music by Handle is quite nice but the libretto is a bit stilted and led to occasional audience laughter in the middle of very serious goings on in the plot. Mr. Bonanni's acting, together with the dialogue, did not seem to convey the seriousness very well. Notwithstanding these criticisms, it was a fun low-keyed performance that gave emerging talent the ability to perform. Given the terrible weather in Pittsburgh, seeing the Opera was a good way to spend part of a Friday evening.